Refreshed Windows 10 for an acer aspire ES1 series for a customer from North York. The Acer Aspire ES1-331-C8XF is a Windows 10 laptop in a lightweight package that is also light on the wallet. Despite its affordable price tag, build quality and design are impressive. The all-white device is elegantly finished in satin texture and is lightweight, weighing in at just 1.5 kg. There is a responsive touchpad and Chiclet keyboard in black, contracting the surrounding white. 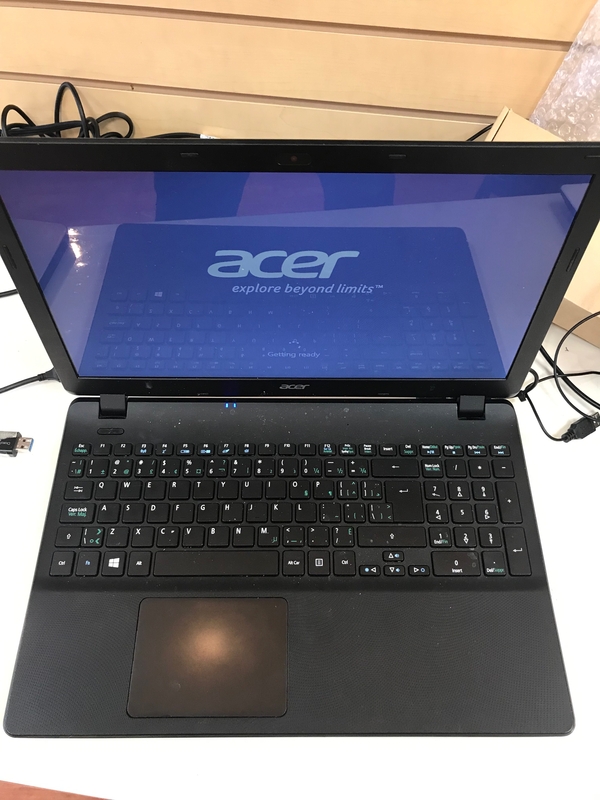 Display on the Acer Aspire ES1-331-C8XF is a 13.3 inch Active Matrix TFT LCD with ComfyView technology. The display provides good clarity and color saturation even in bright environments. On-board is an Intel Celeron N3050 dual-core processor clocked at 1.60 GHz, 2 GB of RAM with a maximum of 8GB, an Intel HD Graphics and 32 GB of internal storage utilizing flash memory. 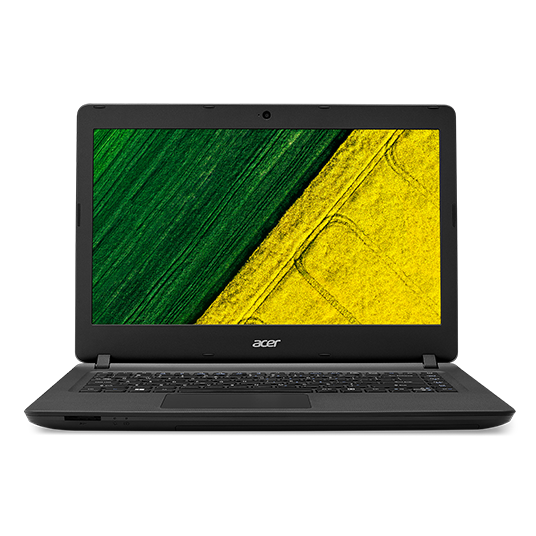 The Acer Aspire ES1-331-C8XF comes with Windows 10 Home edition and is, therefore, capable of running multiple productivity applications. Other features include a card reader, Bluetooth 4.0, a webcam, a microphone, an HDMI out, 2 USB ports and a LAN port. Battery life on the Acer Aspire ES1-331-C8XF comes in the form of a 3-cell Lithium Ion pack rated at 3500 mAh.